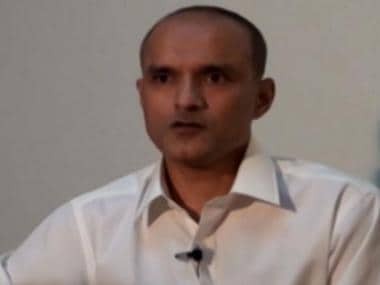 Islamabad: Pakistan on Tuesday filed its second written reply to India in the ICJ on the conviction of Indian national Kulbhushan Jadhav who was sentenced to death by a Pakistani military court on charges of espionage and terrorism. The International Court of Justice (ICJ) on 23 January gave a timeline to both Pakistan and India for filing another round of memorials in the case. Foreign Office Director General for India Fareeha Bugti submitted the reply on Tuesday, Radio Pakistan reported, quoting the Foreign Office spokesperson. Pakistan in its rejoinder, gave detailed answers to India's submissions to the international court, the spokesperson said, adding that Pakistan also responded to Indian objections in over 400 pages reply. 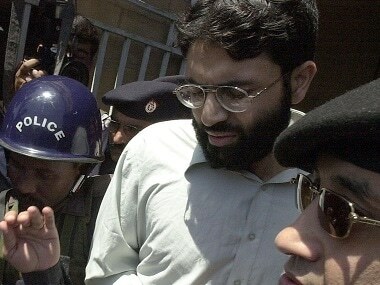 Pakistan's counter-memorial was in response to pleadings filed by India in the Hague-based ICJ on 17 April. The ICJ will now fix the matter for hearing. India had moved the ICJ in May last year after Jadhav, 48, was sentenced to death by a Pakistani military court on charges of espionage and terrorism. A 10-member bench of the ICJ on 18 May, 2017 had restrained Pakistan from executing Jadhav till adjudication of the case.